Network Engineering and Operations in a Multi-Cloud World: Are Your Tools Ready? The report is based on a survey of 250 enterprise IT decision-makers with direct involvement in their cloud networking strategy and several one-on-one interviews with network architects and IT executives. 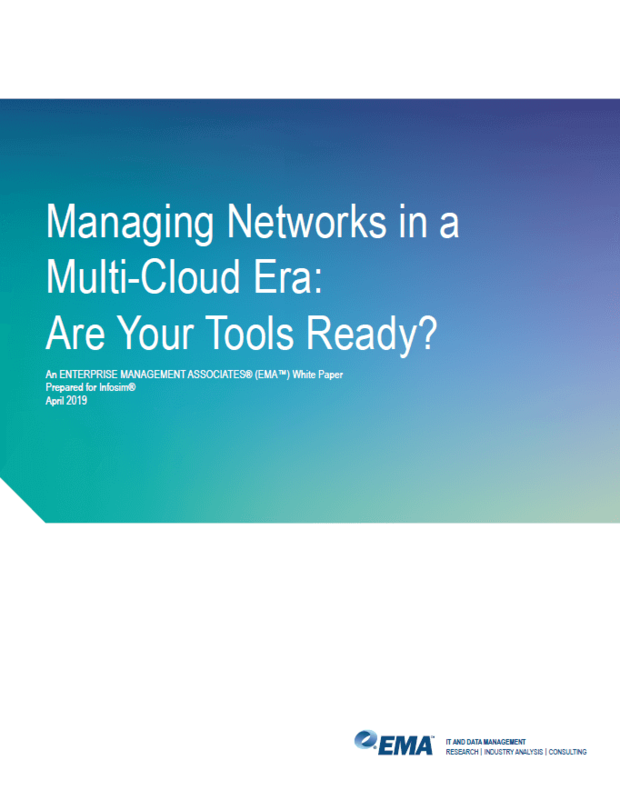 This whitepaper draws on this recent EMA research to explore the challenges network managers face when adapting their network management toolset to private and public cloud environments, and it will establish a roadmap for success. Given this shift toward hybrid and multi-cloud architectures, network managers need to evolve their network operations tools. Traditional network performance management tools are designed to provide insight into networked application performance in a pre-cloud era, when applications lived in private data centers and networks were designed to deliver high performance connectivity to those data centers. I would like to get a StableNet® Demo. 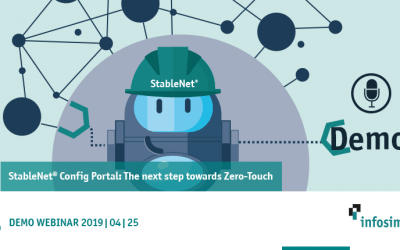 Join our colleague Benedikt Pfaff, Consultant and Presales with Infosim®, for a webinar on our StableNet® Config Portal. 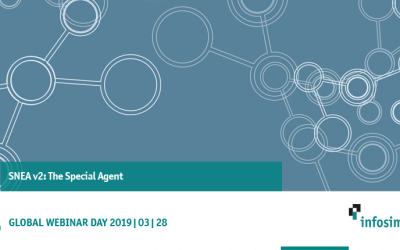 Join our colleagues Vlad Singeorzan, Senior Consultant, and André Königer, Senior Developer, for a webinar on the next-level StableNet® Embedded Agent, the SNEA v2. Vlad and André will show you why the SNEA v2 is a must-have in today’s increasing complexity of distributed services in large-scale IT scenarios. We at Infosim® would like to invite you to join us and EMA for an interesting webinar on “Network Engineering and Operations in a Multi-Cloud World” on Wednesday, March 13th.